A mountain expedition is not something you do unprepared. Before the expedition even thinks about heading out they have to secure appropriate resources – financial and otherwise – which will give them even the slightest chance of success. Equipment, for instance, has to be the very best. Afterwards, but still even before they reach the basecamp, getting ready to set foot on the mountain, they already have to have the core team in place and focused on the target, not to mention support from various other people, for example to carry equipment. Then, once they’re at the basecamp, the climb starts. A fight against nature, a struggle to keep warm, on track and motivated. Setting up the first camp. Climbing again. Setting up the second camp… If by then the core team is not made of the best people working together as one, if there’s not complete trust among the team, there’s no point going further – there’s too much risk and chances of success are too slim. They all have to be focused on the same goal of reaching the mountain summit, although only a few of them will actually ascend that high. In principle, major projects, regardless of nature, are very similar to mountain expeditions. You have to have the best resources available, a team that is focused on the job and working together effectively to achieve goals set out by the leadership, etc. A team you can trust. IT projects are no different. Atlassian’s software tools support teams all around the world – not only in IT, but throughout entire enterprises, from services to manufacturing. Proven, world-class software are the resources for our exhibition. But tools alone won’t get you to the top. You need a team that can use them and will help you leverage them for your success. Atlassian’s partner program is a way to recognize individual company’s level of experience and expertise with using and delivering these tools. This, in turn allows potential customer evaluate whether the delivery team they are planning to work with is the most suitable one for the job. We’ve been engaged with Atlassian for over 6 years and through those years we built trust among our customers from all over the world, implementing solutions based on the Australian giant’s software. Just recently our engagement and passion resulted in the highest recognition of them all – our team of experts has been declared Atlassian’s Platinum Partner. 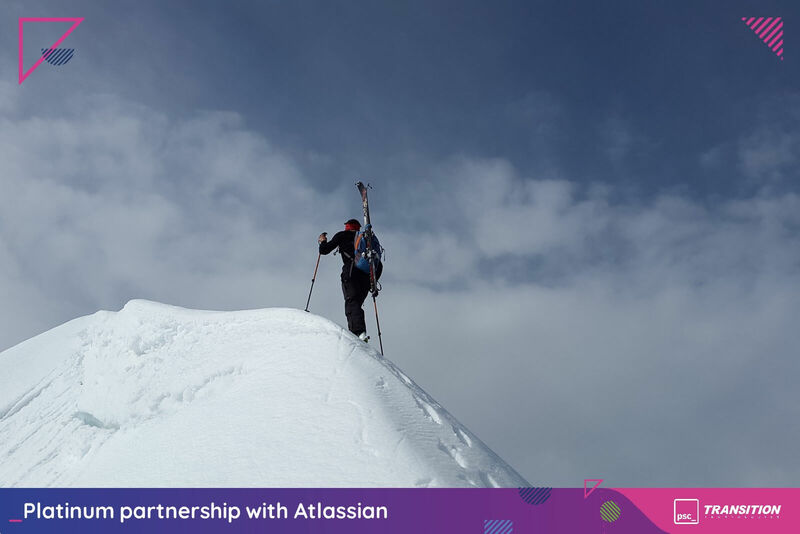 Our activities, focus on building knowledge and effort put in to achieve our customers’ successes allowed us to become one of the very few best Atlassian partners. – It’s a huge recognition for our team. Together we proved that except our experience, the quality of our implementations and delivery is exceptional, which improves our customers’ level of work quality and efficiency. 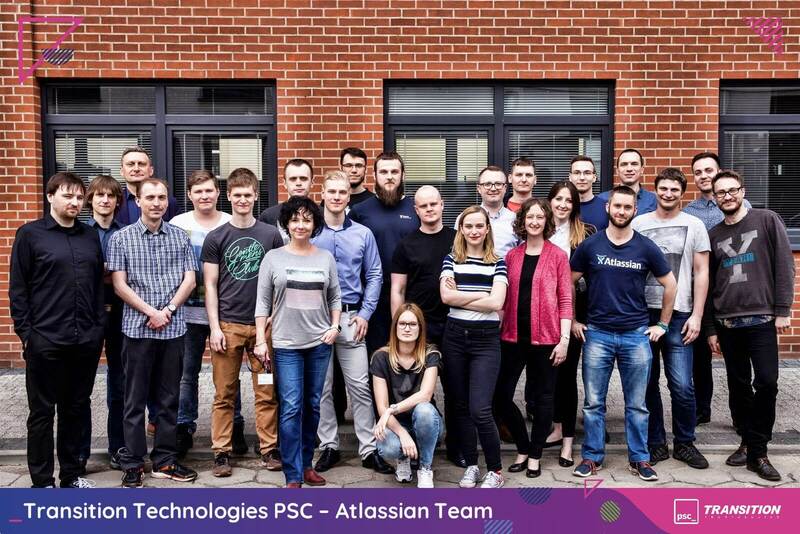 Professional and flexible approach to requirements and needs of companies using Atlassian’s software suite also had its share in this recognition – says Piotr Tokarski, Head of Atlassian Department. The versatility of Atlassian’s products has its pros and cons. On one hand they can be nearly limitlessly configured and personalized, which allows delivering software exactly fitting requirements. On the other hand, the tools themselves seem initially (directly after installation) a little bit raw and require some “polishing” and “sculpting” – according to specific needs – and this alone can cause quite a few problems. This, however, is what Atlassian’s partners are for – to help in such situations. These partners utilize their deep knowledge and experience of those software systems to personalize functionality. This in turn allows communicating with customers, sales systems and project management processes to reach a higher level and significantly improve their efficiency. Reaching the top, whether it’s a mountain expedition or any other ambitious project, requires the right tools and a team dedicated to your success. You want to make sure you have the best resources Atlassian fits that description perfectly in many cases – and the right people around you, fighting to help you achieve your goal. At TTPSC we know what that means. 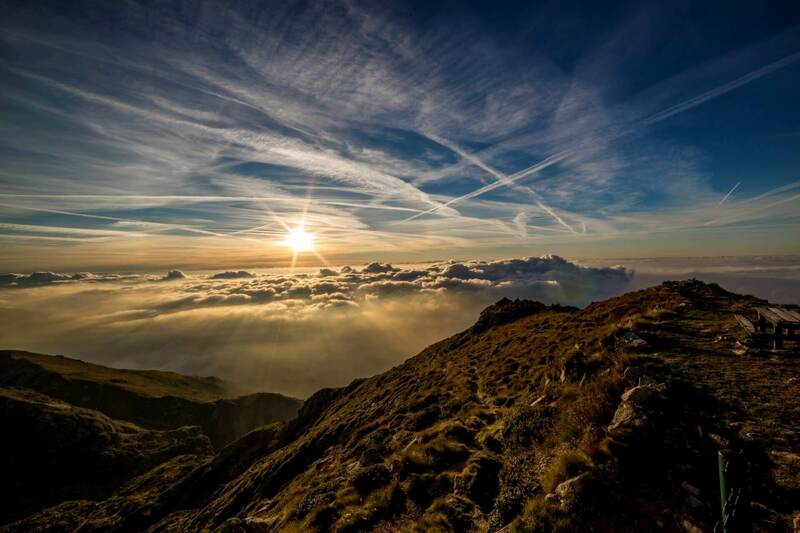 We helped many organizations reach their own summits. Now we want to help you. If you are interested in finding out how we can help your company’s operations contact us directly or visit our new website.